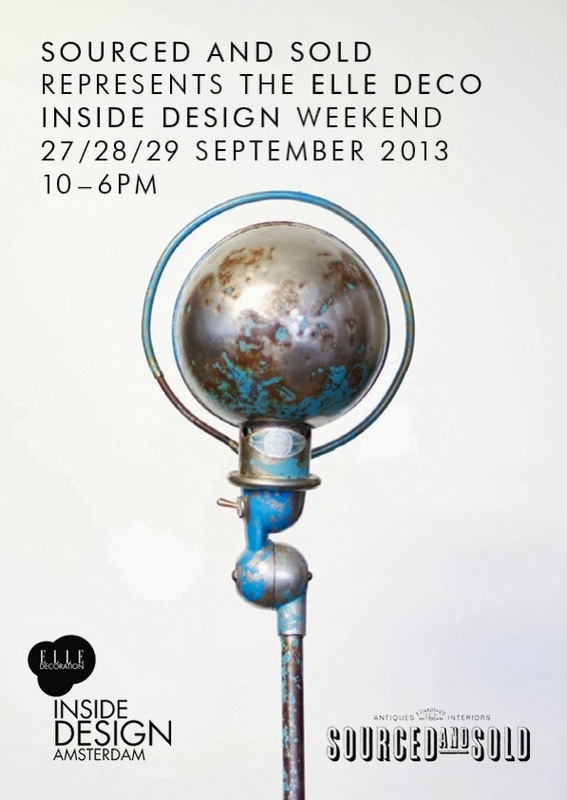 More exciting news for the last weekend of September... While you are in town for Elle Inside Design, don't forget to visit Harvest & Co For 3 days only they will be cooperating with Design Studio LMBRJK and their gallery space will be home to the ‘Sadl Stool – Concept Store’. You will be able to see, try and buy the intriguing designs and meet their maker. All pieces are unique, handmade and limited editions. First introduction in the Netherlands. 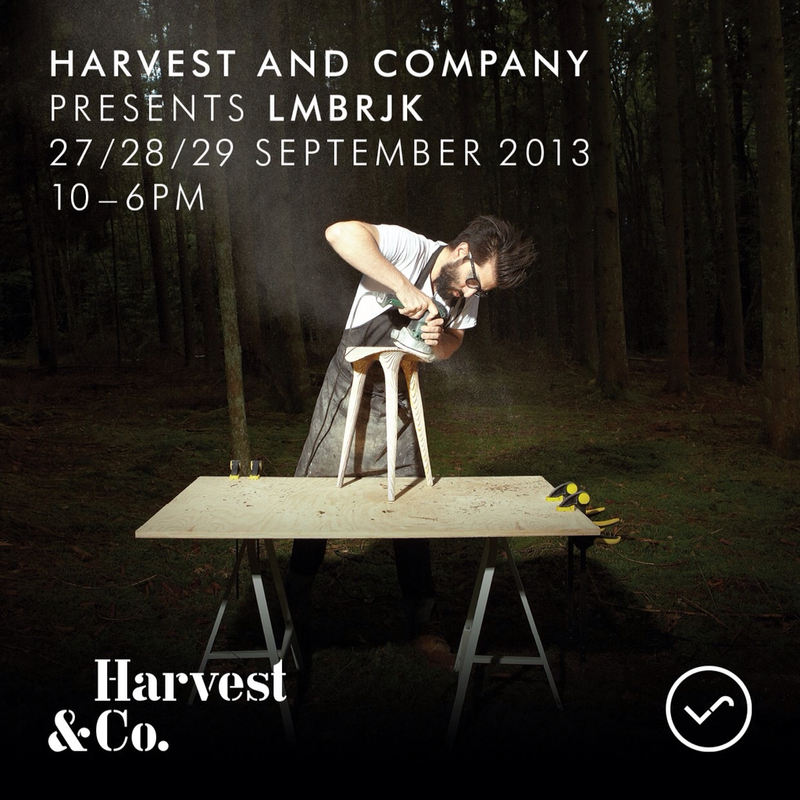 LMBRJK is a design/fabrication studio based in Brussels, set up by Jonathan Kleinhample. Formally trained as an architect in Los Angeles, he started LMBRJK after designing in New York for Asymptote Architects and in Berlin for Barkow Leibinger Architects. His pedigree, an intertwined mixture of geometric acrobatics and rich appreciation of raw material, is what forms the principles behind LMBRJK. The studio marries contemporary digital methods of fabrication with analogue hand-based techniques to produce objects of intrigue and function. During this weekend Sourced and Sold, the shop in the 'Jordaan' will be all about industrial and vintage furniture, unique handcrafted lifestyle accessories and decorations. Collaborating with Lot Sixty One Coffee Roasters to serve you freshly brewed coffee! By showing your Inside Design entrance ticket you can receive a 10% discount on selected items in both the Sourced and Sold store and webshop.